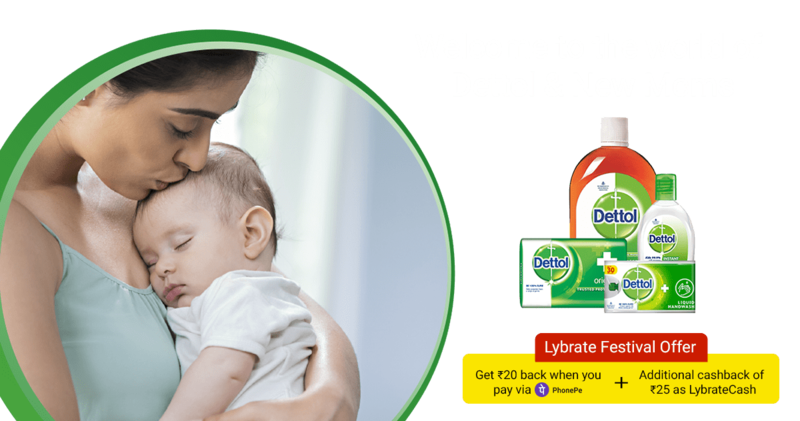 Free Dettol and mom kit worth Rs 130 (Pay shipping charges only). Few hours left. *Offer is available only for parents of children aged 0-1 years.